OUR SUMMER SALE IS ON! For a limited time, you can save BIG on Annual Listings and Banners! Get in on the ground floor this summer by taking advantage of our low Summer Sale Rates! Whether it be a basic listing/link for less than $7 a month, a featured category listing, homepage banner, or even a colorful Side Banner on EVERY page of the site, we can meet any advertising need or budget. We also have an experienced graphic designer on staff to assist with designing your ad at no extra charge. Reserve Early! Top Positions for Featured Category Listings are based on a "first come - first serve" basis. 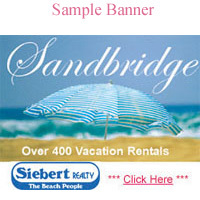 After purchasing a yearly subscription, we will contact you within 24 hours to begin setting up your listing and/or help you with designing a banner ad. On behalf of our entire team, we look forward to working with you for many years to come! 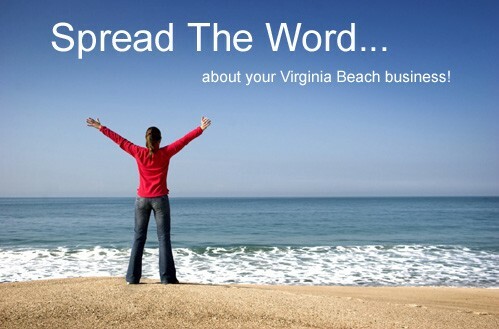 So drop us a line and let's work together in promoting your Virginia Beach business! NOTE: Ilovevirginiabeach.com reserves the right to deny any services that may not be appropriate for this website.